DAISY FRIED is the author of three books of poetry: Women’s Poetry: Poems and Advice (University of Pittsburgh, 2013), named by Library Journal one of the five best poetry books of 2013, My Brother is Getting Arrested Again (University of Pittsburgh, 2006), a finalist for the National Book Critics Circle Award, and She Didn’t Mean to Do It, (University of Pittsburgh, 2000), which won the Agnes Lynch Starrett Award. 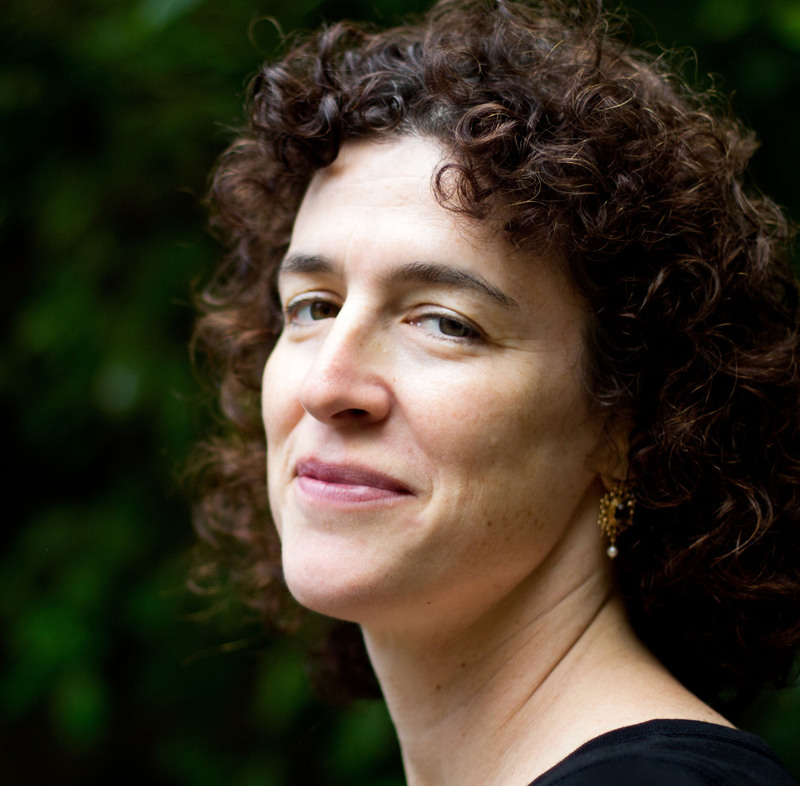 For her poetry, she’s received Guggenheim, Hodder and Pew Fellowships, as well as a Pushcart Prize and the Cohen Award from Ploughshares. Recent poems have been published in the London Review of Books, The Nation, The New Republic, Poetry, The Threepenny Review and Best American Poetry 2013. She reviews books of poetry for The New York Times, Poetry and the Threepenny Review, and won the Editors Award from Poetry for “Sing, God-Awful Muse,” an essay about reading Paradise Lost and breastfeeding. She is on the faculty of the Warren Wilson College MFA Program for Writers.